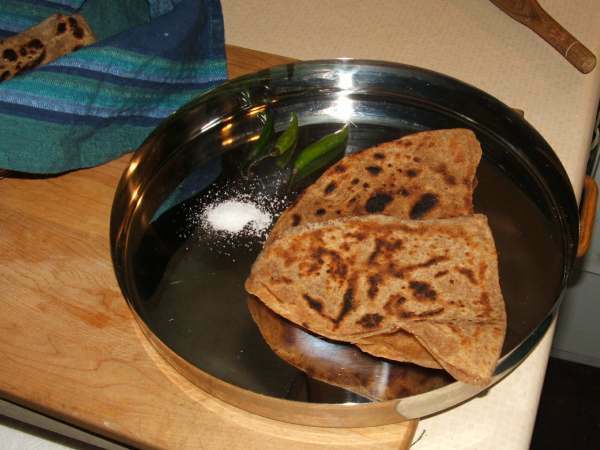 Serve freshly made paratha with salt and green chillies. 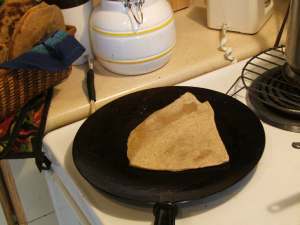 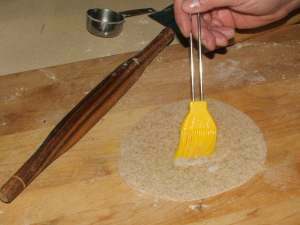 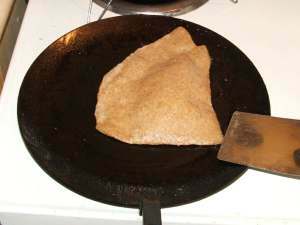 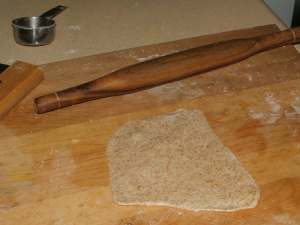 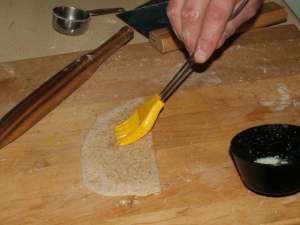 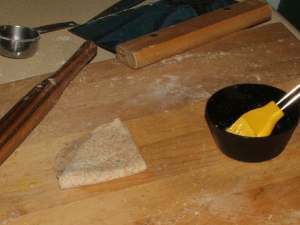 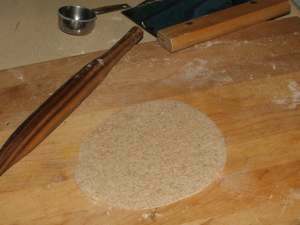 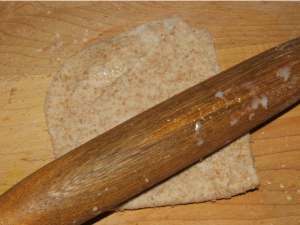 to blog from OUR kitchen - Paratha: easier than chapatis! 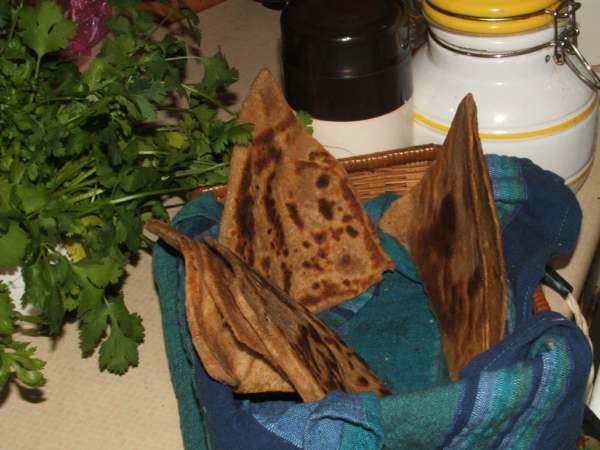 to blog from OUR kitchen - Aloo Paratha: get stuffed!